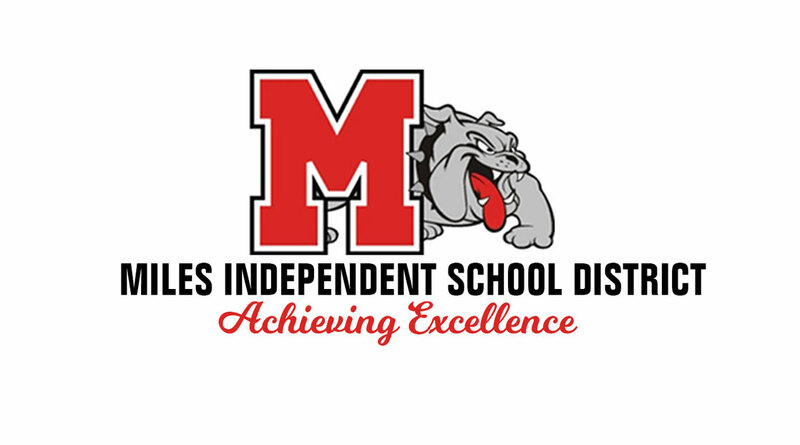 MILES, TX -- The Miles ISD began mourning the death of a student on Monday. The Principal for Miles High School released the following statement regarding the student: "Dear Parents, I am writing with great sadness to inform you that yesterday, one of our students, Gage Hite, died. This is a very difficult time for the family, our school, and the community and we ask that you keep his family in your thoughts and prayers. "All of the Miles Junior High and High School students were notified of the death this morning by their 1st period teacher. Our Miles ISD counselor and visiting counselors from Region 15 have provided support for students and staff throughout the day. Counselors went into each of his classrooms and facilitated discussion with his classmates about this tragedy. For many, this may have been their first exposure to death. Some children have met in groups and some individually with the Miles ISD counselor and visiting counselors from other districts. "Although classroom instruction will continue as usual, I anticipate that the next few days will be particularly difficult for everyone. Please keep in mind that it is not uncommon for grieving individuals to exhibit fears, poor concentration, nightmares, physical complaints, withdrawal, eating and sleeping difficulties, crying and irritability. "Over the course of the days to come, please monitor your child and allow him/her to express feelings in a supportive and caring climate. Mrs. Brown, the school counselor, or myself may be reached at 468-2861 and are available to talk to you about your child."